Automatically schedule meetings via live chat and accelerate your sales cycle. 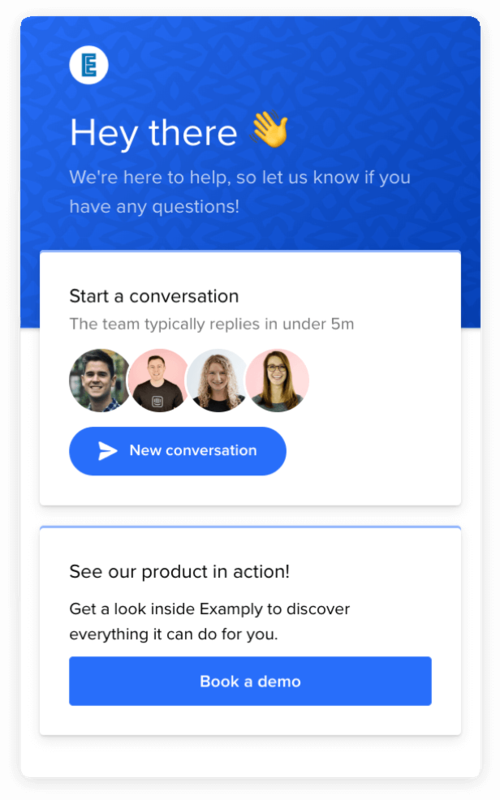 Intercom is the complete customer messaging platform to drive growth across the entire lifecycle. Our user-friendly messaging tools are designed to help your business thrive. Get set up in minutes and see results today. A help desk that helps teams work together and lowers time to resolution. Modern products for sales, marketing and support to connect with customers and grow faster. 40% uparrow Created with Sketch. Snapt increased demo bookings by 40% in their first month. 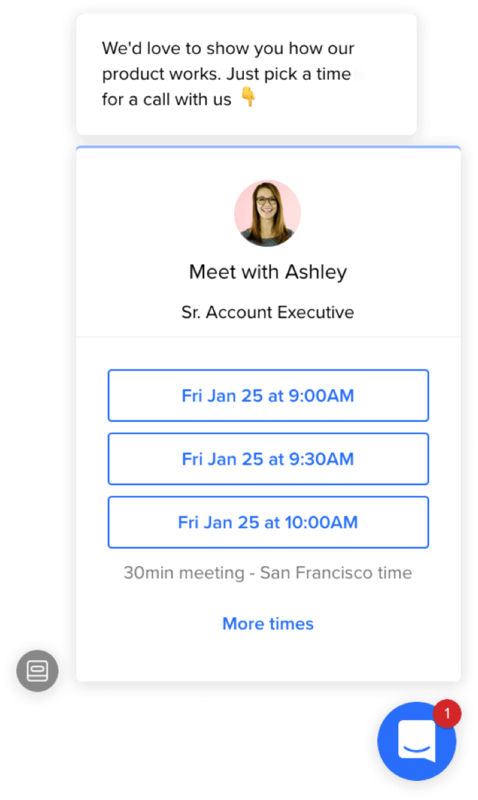 Over 25,000 meetings booked with Intercom’s Google Calendar app. Tradeshift sped up their sales cycle 7x, reducing it by 18 days. 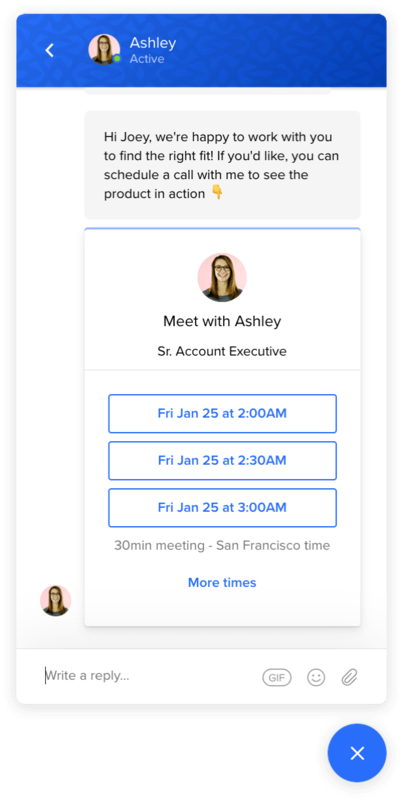 Qualify leads and schedule meetings using chatbots that work 24/7. Move leads through your funnel with less friction, and never miss an opportunity to talk with a VIP lead. Book meetings when your leads are live on your site and ready to buy. 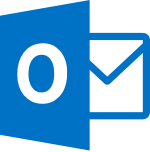 Eliminate the email back-and-forth that happens when coordinating a meeting. Enable your best leads to request a demo without having to start a conversation. Let VIP leads and customers book meetings with you anytime – right from your profile. Connect Intercom with your favorite calendar or scheduling tool.